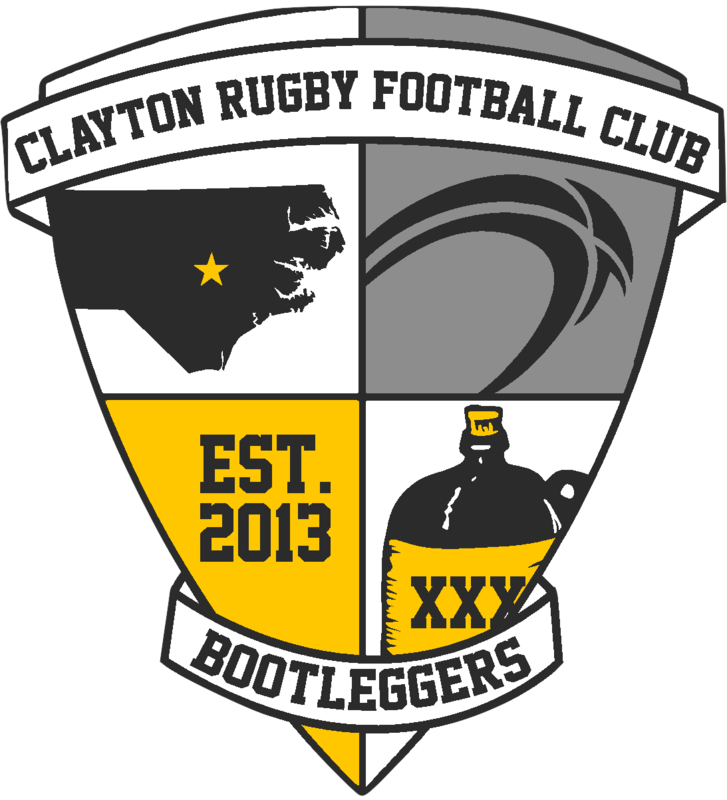 CLAYTON, NC – This afternoon, a group of five Clayton Rugby Football Club members embark on a landmark trip in the club’s development process. Four Executive Committee Members and one General Committee Member are headed to Scotland for a rugby immersion trip. Over the course of the trip, the group is spending time with the Glasgow Warriors, Ayr Rugby Football Club, Glasgow Hawks, Scottish Rugby Union staff, and other rugby clubs and officials. The trip, arranged by Glasgow Warriors’ Managing Director Nathan Bombrys, is part of a development relationship between Bombrys and the Clayton RFC that started during the Summer of 2016. 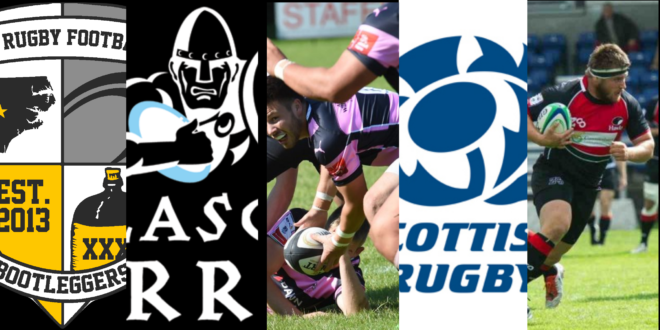 While in Scotland, the touring party will experience all levels of Scottish Rugby from the professional Glasgow Warriors to the semi-professional BT Premiership to grassroots youth rugby. The group will attend matches at multiple playing levels including the Warriors’ Pro12 match against Scarlets Friday night. They’ll also attend training sessions to observe coaches and meet with developmental and academy staff for the SRU and Warriors. Part of the trip will also involve laying the groundwork for a future club tour to Scotland. Something that modern day rugby clubs have gotten away from doing, but is a huge component in the history of the sport. The travelling party for the Clayton RFC includes Club VP Jason Niemiller, Secretary Manosh Premachandra, Treasurer Anthony Bevelacqua, Jim Bartles, and Hardy. The group is keeping a daily log of their experiences, that will be posted on the Clayton RFC website, as well as checking in via Clayton RFC social media outlets Facebook, Twitter, and Instagram. Stay tuned for more in the coming days as the group hits the ground in Glasgow!